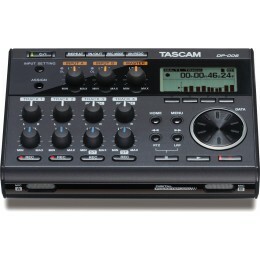 Digital Recorders for Live and Studio use are perfect to get your musical ideas down before you forget them. 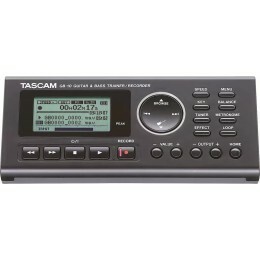 There are a number of different digital recorders you can use to record the sound of your guitar, vocals or any other instrument. 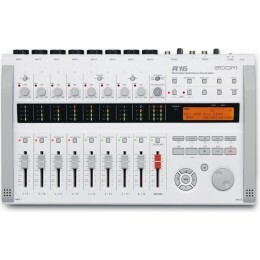 Digital Multi Track recorders allow you to record multiple parts and mix them together. Field Recorders tend to be smaller, more compact and tend to have a good quality microphone built in. We now stock a range of Digital Video Cameras too.